Boo! I flew back at 1 A.M. this morning and boy are my arms tired. I'm behind on everything & have to go into work now (sigh). Catch everyone later! Thanks, Bantaskin...looks like some neat stuff to read up on! Hopefully I don't mess this up. 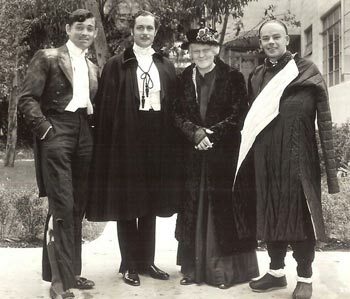 Left to Right: Clark Gable, Bob, Lionel Barrymore, Paul Muni. 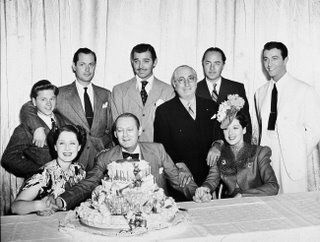 Father figure Mayer and a few of his brood celebrating Lional Barrymore’s birthday in 1939. 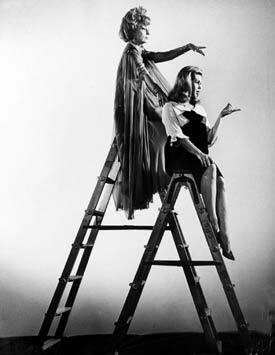 Its mind-blowing to think of the talent you would encouter strolling from set to set on any given day at MGM. 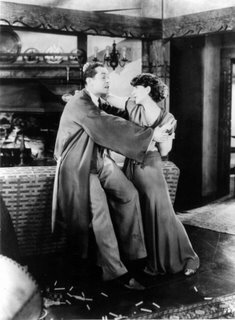 I read a bit of trivia recently about Lady in the Lake that cleared up a mystery for me--why Bob addressed the camera at the start and the finish of the film and faded with a kiss, especially since he was such an admirer of John Ford, who disliked kiss and fades. 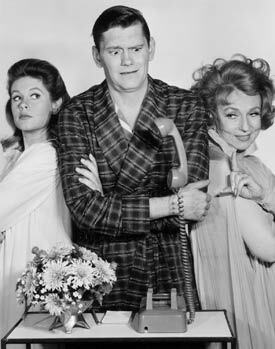 L. B. Mayer made him add the prologue and epilogue because preview audiences were confused and also mad that they saw so little of Bob on screen. 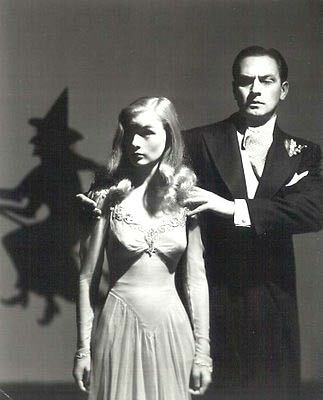 They also wanted to see him kiss Audrey Totter, thus he gave in and added the conventional ending. He and Audrey thought the kiss was so corny that when they shot the scene, they couldn’t stop giggling, chalking up numerous retakes. 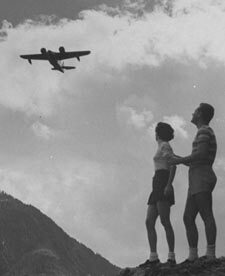 I’m having a little trouble imagining Hitch whizzing down those slopes. 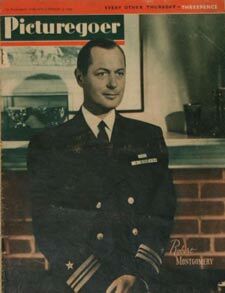 "His connection with Montgomery made for a matchlessly comfortable equation of friendship: the rich boy who wanted to be tough, the tough boy who wanted to be rich. 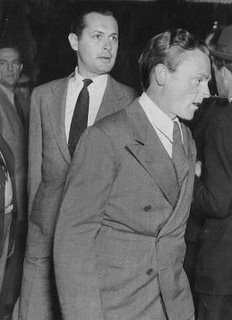 More, it was the conflux of two basic American types: Cagney, the archetypal city boy who idolized America; Montgomery, also a great patriot, the blue-blood patrician type that first imagined, then led this country. Each man sought something from the other. Jim admired Bob since the early days of the SAG: ‘Lots of screen actors may well not know how much they owe Bob…He became our leader in the fight against the producers, and Bob fought them no holds barred, knowing full well he was putting his career right on the line. It was Bob who bearded those all-powerful producers in their comfortable dens.’"
And he loved that bird, till he gunned him dead. Hmmm, I wonder if Bob ever saw "Rules of the Game." I'm headed out for a week of vacation - where it's warm. In my absense, I've asked a fellow fangirl, and future Bob biographer (I'm going to be killed for that comment), to post whatever comes to mind. 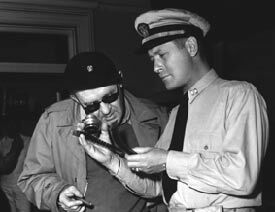 Also of note, November is John Ford month at TCM. They've put together a new documentary on the director, titled Directed by John Ford which premieres November 7. Check your local listings for start times in your time zone. 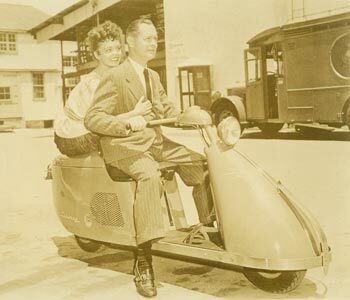 Bob Montgomery & Wanda Hendrix, getting around behind the scenes on Ride the Pink Horse. ...Next day, as all Washington knew, Robert Taylor would appear. The crowds were even bigger and earlier. Handsome Actor Taylor had a point to clear up. 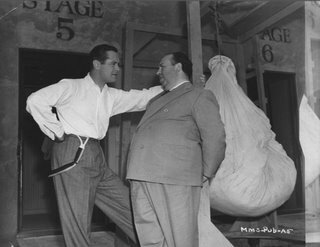 When Chairman Thomas had sleuthed out to Hollywood last summer for a preliminary sniff, Taylor had announced that he had been forced by New Deal pressure to appear in MGM's Song of Russia. Said he now: "I wasn't forced because they can't force you to make any picture." But he was sure that Communist pressures were rising in Hollywood, and he offered the same cure-all as Menjou: "If I had my way about it, they'd all be sent back to Russia or some other unpleasant place." He was a success: when he had finished, more than half the spectators stamped for the door, clustered happily around him and followed him triumphantly more than a block down the street to his automobile. I'm continuing my Ray Milland kick. Enjoy this clip from The Uninvited. LA: Had you thought of directing before you finished off Expendable? RM: No. That is, not specifically. I suppose I always had it at the back of my mind that I'd go on to it one day. But that started me off . . . So little of what I did in Hollywood gives me any pride of achievement. Three or four pictures out of sixty-odd. It's not very much. Ford was the best I ever worked with: the only one I'd call creative. After Expendable I'd cheerfully have signed a contract to work for him exclusively. I don't know that the idea would have appealed to him, of course. But I'd have been happy. He was a genius. Thanks to Renee for the info! 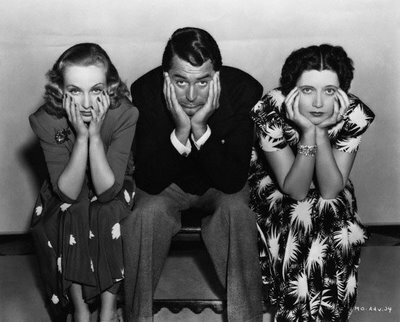 I like this shot...Carole Lombard, Cary Grant, and Kay Francis - from 1939's In Name Only. Download a larger version here. 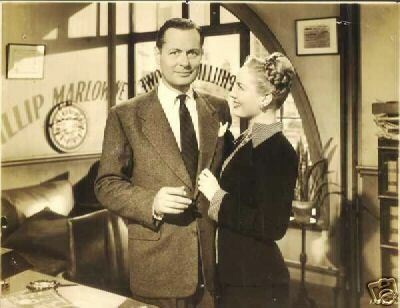 Another MGM mini-photo, this time of Robert Young & Magde Evans - if you know what movie this is for, drop me a note! Share the love...larger version here. What we say tonight has to do with blood and with bone and with anger, and also with a big job in the making. Laughter can wait. Soft music can have the evening off. No one is invited to sit down and take it easy. . . .
"Take heart! Resist much! Fight how you can! 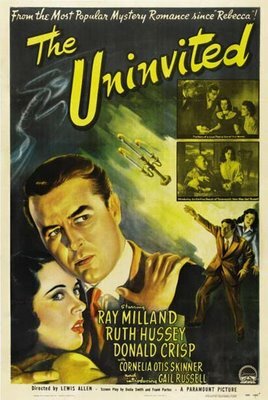 We are building for you, we are on the move. . . ."
It's Ray Milland radio time - The Uninvited on Screen Director's Playhouse, November 18, 1949. It's only a half hour, so it loses a lot of the story, but it's interesting nonetheless. No where as good as the movie though. 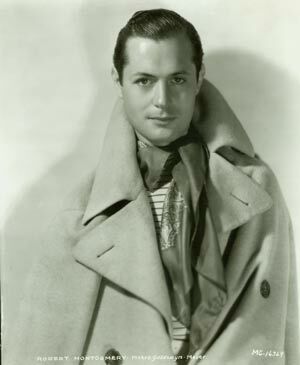 Robert Montgomery had first come to Hollywood with the desire to be a screenwriter. 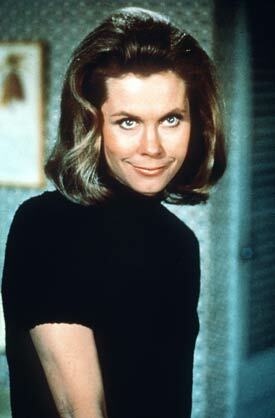 "Yeah, I'm a top-billed movie star, but I really want is to write!" With his bland, somewhat doughy, good-looks and a vocal delivery that sounded like Cary Grant minus his distinctive accent, Montgomery racked up roles in over 50 films prior to 1945, settling happily into a rut as one of Hollywood's less-interesting performers. 1945, though, was when Fate struck a surprising blow: on the set of They Were Expendable, John Ford got sick. Montgomery filled in for him, secretly. He enjoyed the taste, and wanted more. Can someone explain what the heck "doughy, good looks" means? 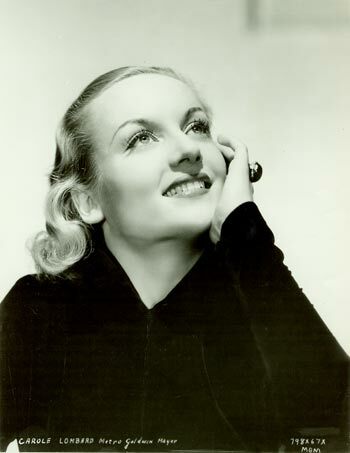 Related, Lileks.com has some fun comments on Audrey Totter's "in camera" glare. 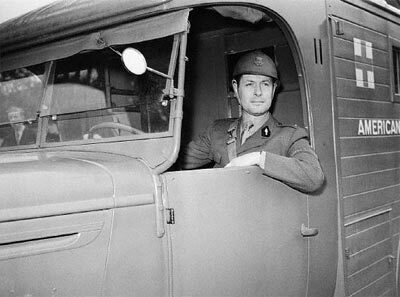 You've seen this photo before - Robert Montgomery, Ambulance Driver. Time Magazine has an article from June 3, 1940, talks about the American Field Service, the organization Bob was a driver for during the war.